Stop Wondering What Happens On Your Lot. 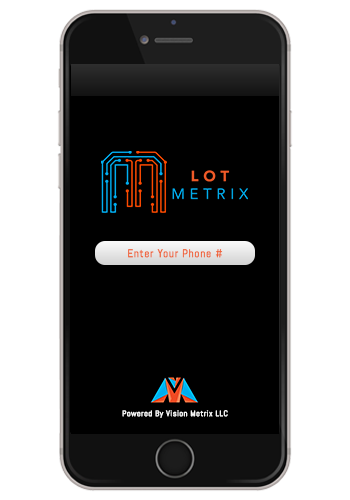 Lot Metrix was built to be the fastest, easiest and most efficient inventory manager available today. 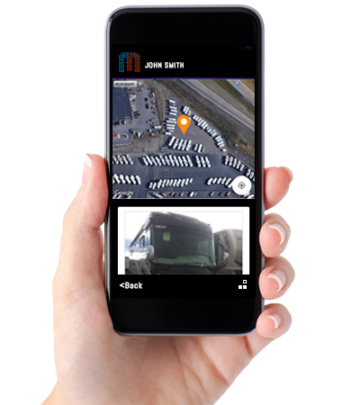 Track your most valuable assets as they journey through your dealership and into your customers driveway. Increase sales and service production while minimizing dealership liability with our cutting edge technology. With our integrated barcode scanner, inventory can be tagged in a split second. 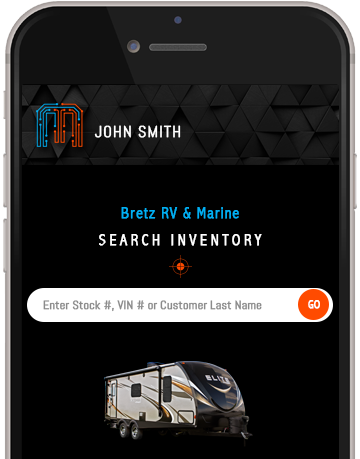 We conveniently save the location every time you scan the barcode in order to create a vehicle history and help the next person locate the unit. High speed data transfers allow all of your information to save immediately. Prefer the old fashioned way of manual entry? No problem, you can do that too. What good is a new application if you can’t track the results? We’ve incorporated enough advanced reporting to keep even the most demanding departments in the know. 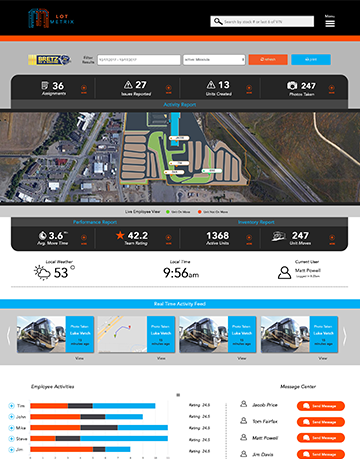 Track all of your vehicle moves from A to Z and track employee performance while improving dealership efficiency. Our integrated barcode scanner makes marking inventory location lightning fast. Manual entry is also supported! Add your active inventory to our database automatically from your DMS. We currently support IDS and XML formats. Create advanced lot segments and zones to clearly identify dealership parameters. Photo history minimizes dealership liability for lot damage to customer units & emphasizes accountability. Review issues reported by users and monitor activity from the comfort of your office. Assignments are created and sent to employees who can use the app and communicate via text message. "This app takes me from wondering what happens in a day, to knowing what happens." "Before this app, I was losing 3 or 4 hours a day finding inventory. I no longer have that problem." "We now have photo documentation of all 4 corners of each unit. If there's any damage, we know if we are liable. Pretty sweet right? Call 833.568.6879 or click to contact us today!